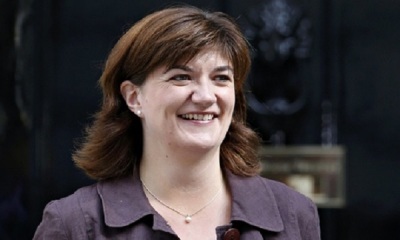 As humanists are going to courts to force schools to teach atheism, Britain's Education Secretary Nicky Morgan said schools are allowed to give priority to the views of established religions over atheism, and must teach pupils that Britain is a Christian country. Amid Britain's debate on multiculturalism, the number of home educated children is also rising, pointing to possible indoctrination efforts by islamist extremists. Morgan issued new guidelines, which state that schools are not under obligation to give non-religious beliefs "equal parity" with religious beliefs, and that they have to teach pupils that the country's religious traditions "are, in the main, Christian," according to The Telegraph. This comes after a high court, petitioned by the British Humanist Association, ruled last month that the U.K. government had unlawfully excluded non-religious views from the curriculum, saying that the content of the religious studies program could not fulfil all of a school's religious education obligations. "This government is determined to protect schools' freedom to set their own religious studies curriculum, in line with the wishes of parents and the local community," Morgan was quoted as saying while issuing the guidelines. "The guidance I have issued today makes absolutely clear that the recent judicial review will have no impact on what is currently being taught in religious education. I am clear that both faith and non-faith schools are completely entitled to prioritise the teaching of religion and faith over non-religious world views if they wish." Rev. Nigel Genders, chief education officer for the Church of England, was quoted as saying: "There has been confusion about the implications of the high court judgment and we welcome the publication of this guidance note which clarifies the situation and provides assurance that the judgement does not impact on the content of the new RS (Religious Studies) GCSE." Belfast Telegraph quoted a source close to Morgan as saying, "Nicky has had enough of campaign groups using the courts to try and force the teaching of atheism and humanism to kids against parent's wishes. That's why she's taking a stand to protect the right of schools to prioritise the teaching of Christianity and other major religions." However, BHA Chief Executive Andrew Copson was quoted as saying, "All the usual contemporary justifications for the teaching about religions in schools ... logically also apply to the teaching of humanism. The high court ruling in this matter has implications for the school curriculum at all ages and further guidance is urgently needed to bring practice into line with the law." British Prime Minister David Cameron, in his Christmas message, also stressed that Britain is a Christian country. "As a Christian country, we must remember what His birth represents: peace, mercy, goodwill and, above all, hope," he said. "I believe that we should also reflect on the fact that it is because of these important religious roots and Christian values that Britain has been such a successful home to people of all faiths and none." Meanwhile, the number of home educated children has surged by 65 percent over the past six years, according to figures obtained by BBC using Freedom of Information requests, according to The Telegraph. 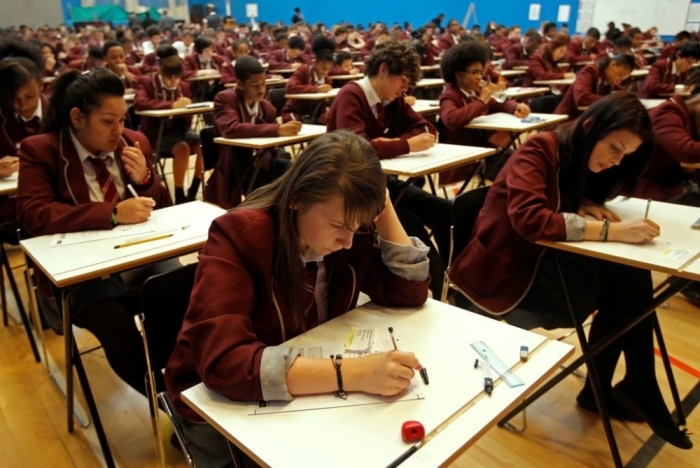 The figures show that there are 36,609 home educated children in 190 local authorities, and one of the main reasons cited by parents for taking their child out of school was "a difference of philosophy or lifestyle," which accounted for 13.4 percent of withdrawals from mainstream education. The government is reportedly planning a crackdown on home schooling due to concerns that radical Islamists might use home education to indoctrinate their children's minds. Did David Cameron Know Refugees Entering UK May Have Come From ISIS-Run Camps?